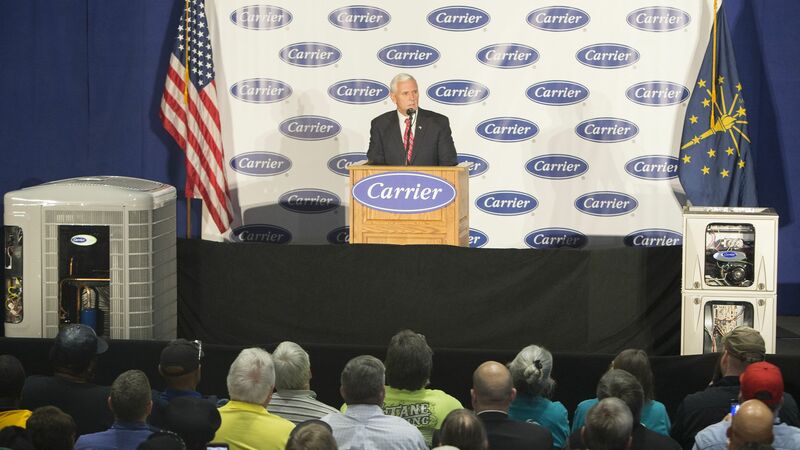 Pence speaks to workers at the Carrier air conditioning and heating company in Decenber 2016. Photo: Tasos Katopodis/Getty Images. A Marion County judge ordered Indiana Governor Eric Holcomb's office to turn over emails between then-Gov. Mike Pence and President-elect Donald Trump regarding the retaining of jobs in Indianapolis after an announced move to Mexico by Carrier Corp, per the Indianapolis Star. The details: After the 2016 election, Trump and Pence negotiated a huge tax incentive for Carrier to keep the plant open for 10 years and employ 1,100 workers at the Indianapolis plant. 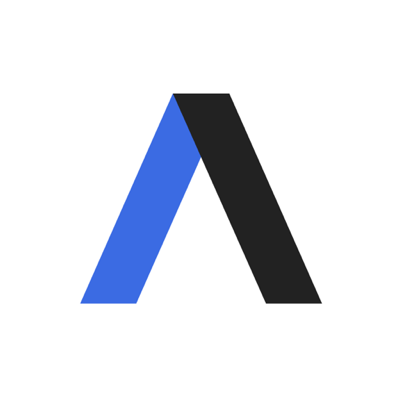 In the ruling, the court gave Holcomb 30 days to hand over the documents to the Citizens Action Coalition of Indiana, which filed for the Carrier documents in December 2016.